2013 Lamborghini DMC Aventador LP900 SV Special Version by DMC! 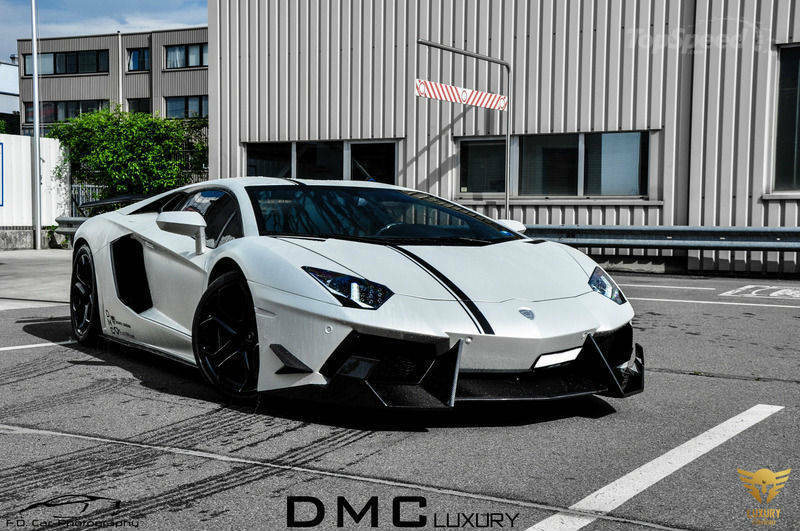 At the end of the last year the German tuner DMC Aventador promoted one of the nastiest mind-blowing tuning kits made for the Lamborghini Aventador, called the LP900 Spezial Version. At that time, this tuner promised to build 10 limited edition kits of the LP900 SV, so the special cutomers will have an opportunity to own the unique vehicle from aftermarket of an aftermarket program. 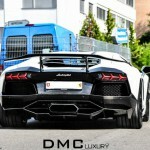 It not hard to notice that the LP900 SV is rare as a pink unicorn, so that is the main reason why DMC attracts attention when unveils these models. Finally, you can see one of the most notorious projects of Lamborghini 2020! Check it out on this link!